We have worked with many Realtors over the years and I will say without question that she is the best! 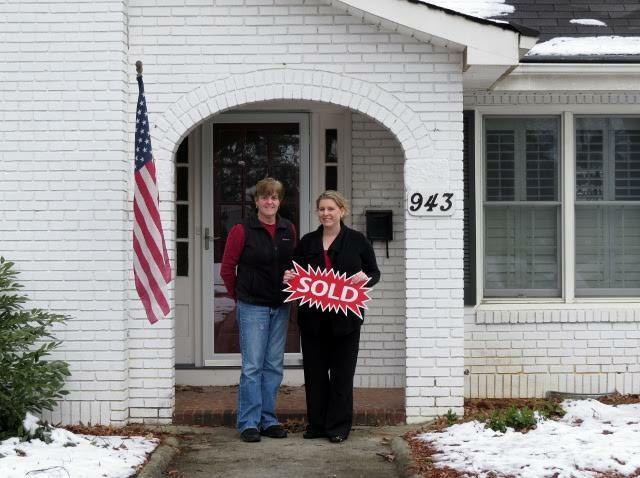 We had an excellent experience with Tammy Kennedy of Tarheel Realty!! She did such an outstanding job as our agent on the purchase of our new home! She was professional, knowledgeable and went above and beyond. Tammy was helpful at every stage of the process and any questions we had were answered promptly. We have worked with many Realtors over the years and I will say without question that she is the best! We would recommend Tammy to anyone looking to buy or sell a home and will definitely use her again in the future.